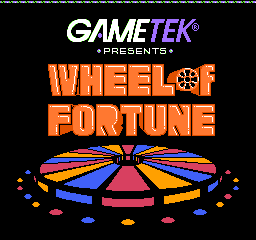 From 1987 through 1990, GameTek created five Wheel of Fortune computer games for the Apple II, Commodore 64 and MS-DOS. 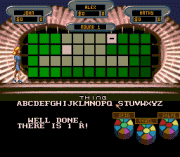 A 1994 PC edition with co-host Vanna White was created by Sony Imagesoft and released in June 1994. 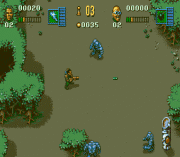 Atari released three PC editions with White and announcer Charlie O'Donnell in 1998, 2000, and November 2002, all of which were developed by Artech Entertainment, Ltd. Hasbro Interactive, which developed the PlayStation versions, also developed the PC versions. 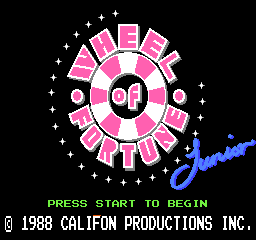 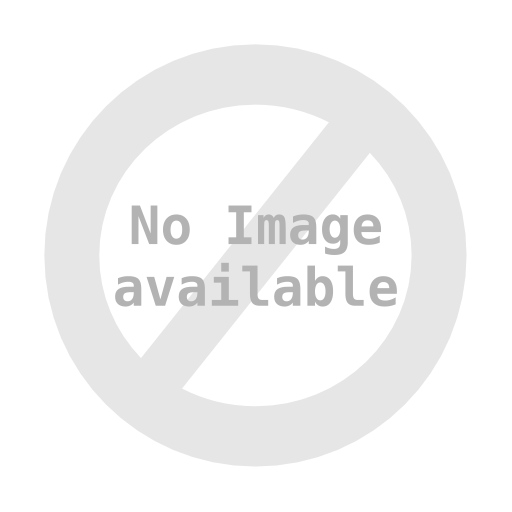 The most recent Wheel game for the PC was released in 2007 by Sony Online Entertainment, titled Wheel of Fortune 2, as it was an updated version of their 2003 online game. 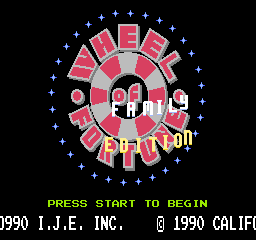 A revised version of this game was released in 2010 titled as a "Platinum Edition", although the graphics and possibly the rules are the same as its 2007 counterpart.